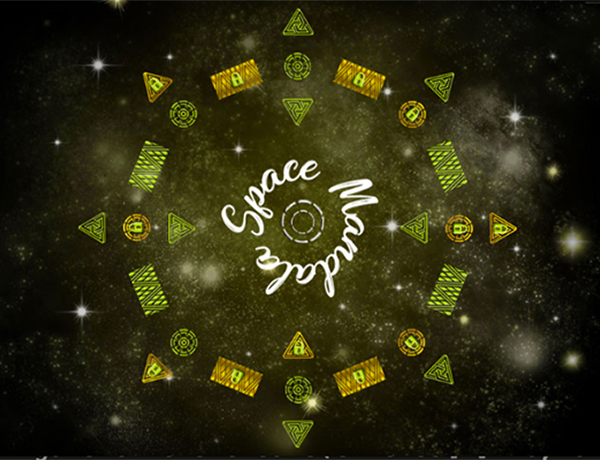 SpaceMandala is a new logic game with an original and relaxing game play. The game consists of 42 levels divided into 3 difficulty modes. Relax, think and play !